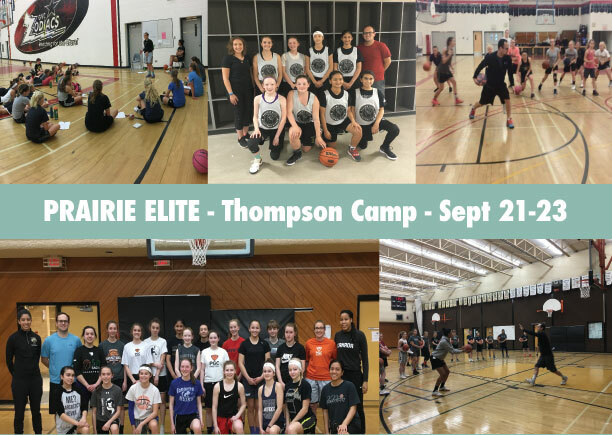 Prairie Elite Basketball Academy has announced its first camp in Thompson, MB for female and male athletes as they begin their club and school seasons. By working on decision making, refining fundamental skills, applying them to game-like situations and participating in competitive environments they help athletes take their games to the next level. They offer unique mental training opportunities to complement on-court development. 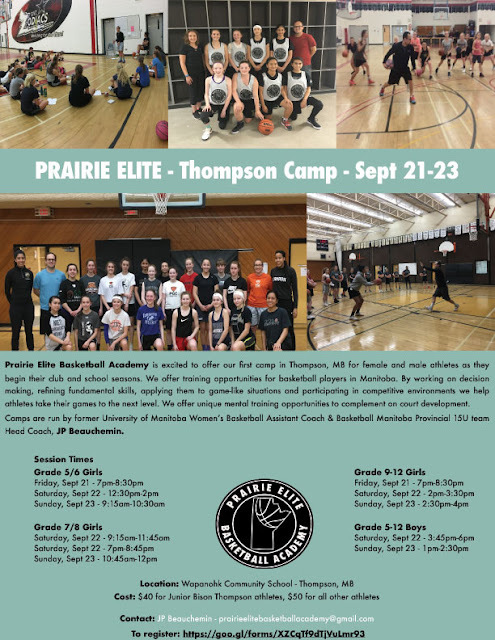 Camps are run by former University of Manitoba Women’s Basketball Assistant Coach & Basketball Manitoba Provincial 15U team Head Coach, JP Beauchemin.